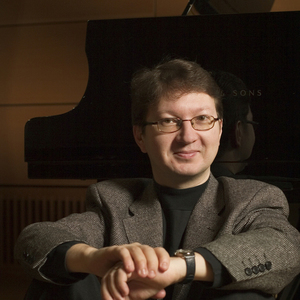 Kirmo Lintinen has an output spanning many styles from jazz to classical. He began his career as a jazz pianist, conductor and composer-arranger and has been a key member of UMO Jazz Orchestra for a long time. 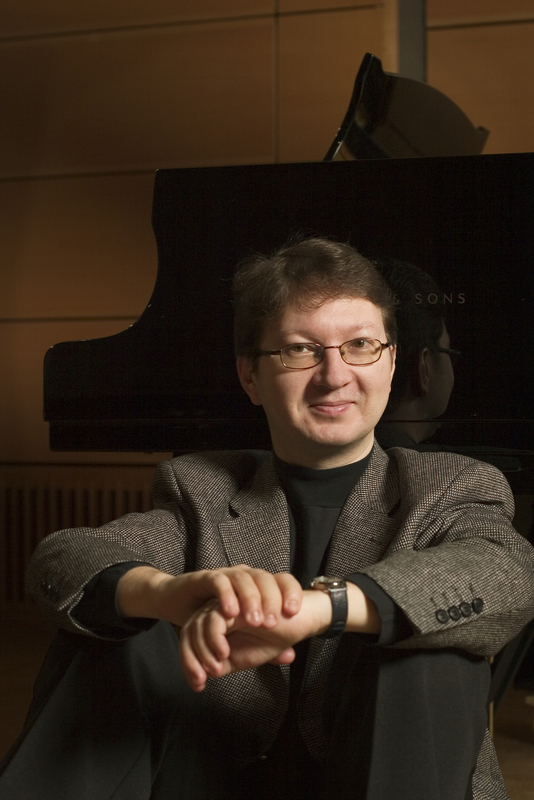 More recently, he has expanded into concert music, writing a wide range of works from pedagogical pieces to an opera. Although the majority of the more than 100 in his composition catalogue belong to the domain of classical music, big band works are a major part of his output. Music for the Movie "Sherlock Jr."